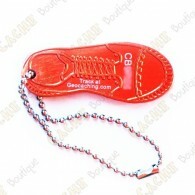 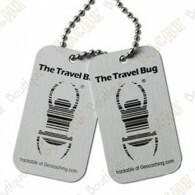 Travel bugs & Travelers There are 249 products. 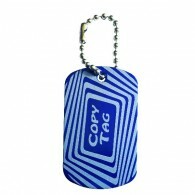 Small travel tag that can travel in a maximum of geocaches. 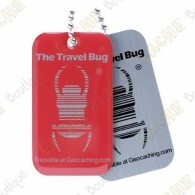 Small travel tag that can travel in a maximum of geocaches. 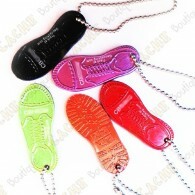 X5. 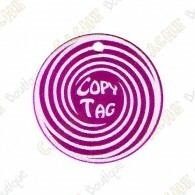 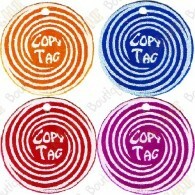 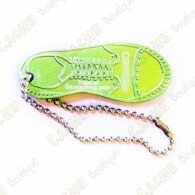 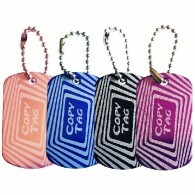 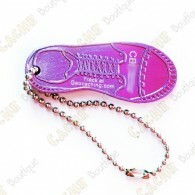 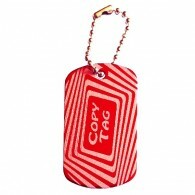 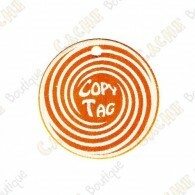 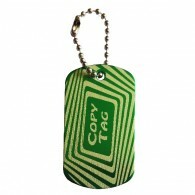 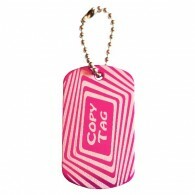 Custom your travel tag, available for only 1 piece! 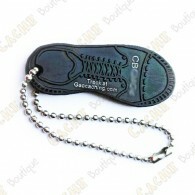 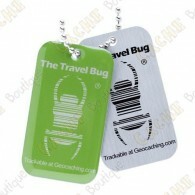 Put your design on the front face, and Geocaching logo with tracking code on the back. 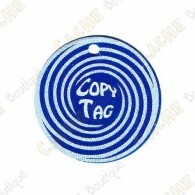 With your existing tracking code. 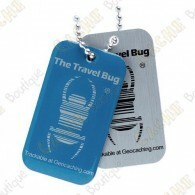 Official Groundspeak Travel Bug with a QR code on the back.